By Sia in Internet. Updated on December 8, 2017 . A rather large number of tech companies have been busy training their artificial intelligence systems to recognize objects in images. Sound though the concept is, these experiments tend to be limited strictly to web-based experiments. However, it seems that this may no longer be the case as an app called Aivon lets you have an A.I.-powered image identifier directly on your Android device. 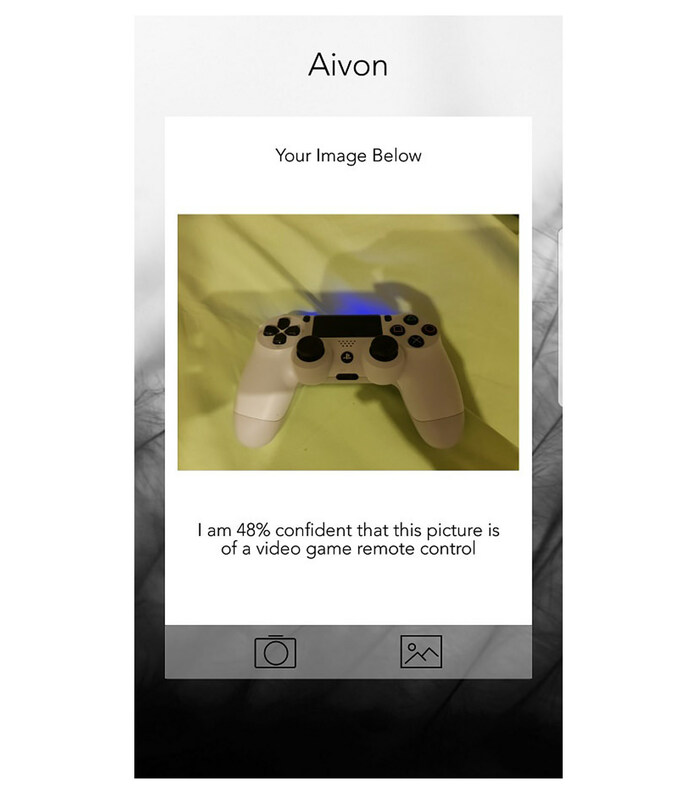 Currently still in development, Aivon is described as a "powerful image analysis app" that runs on artificial intelligence system. By using "advanced vision-based computing capabilities", the developers of the app claims that Avion is capable of identifying public figures, objects and even read facial expressions. 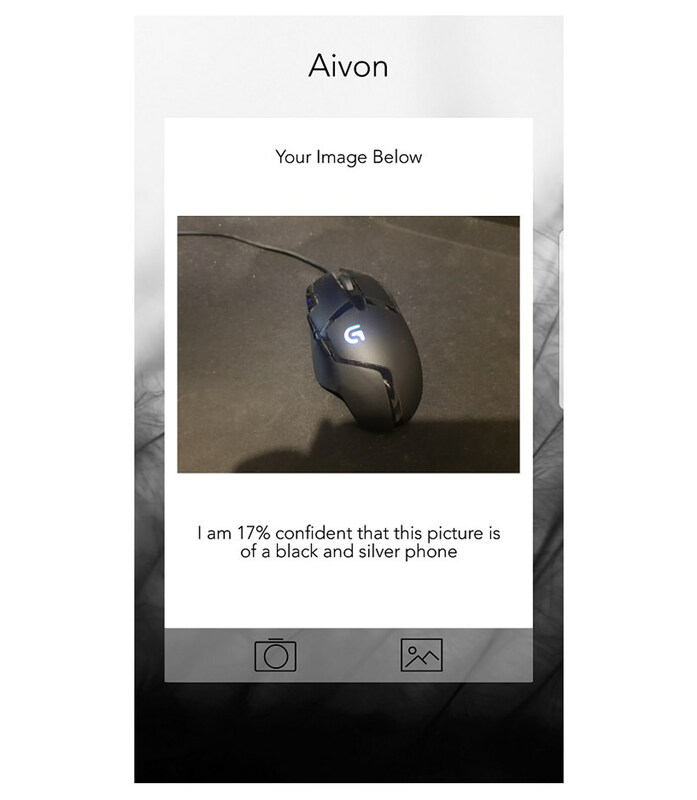 In order to use Aivon, you’ll need to choose the subject that you’ll be taking a picture of. The options are split between emotions and objects. After an option is selected, all that’s left to do is take a picture of the subject with your device’s camera. Once the photo is taken, Aivon will take a while to process it and comes up with a short description of the picture in question. As far as accuracy goes, Aivon can be rather accurate at times. That being said, as the app is still a work in progress, you’ll be seeing a fair amount of wrong descriptions from the A.I. itself. While A.I. mix-ups are par for the course, the biggest problem I have with Aivon has to do with the very intrusive ads that pop-up every so often. 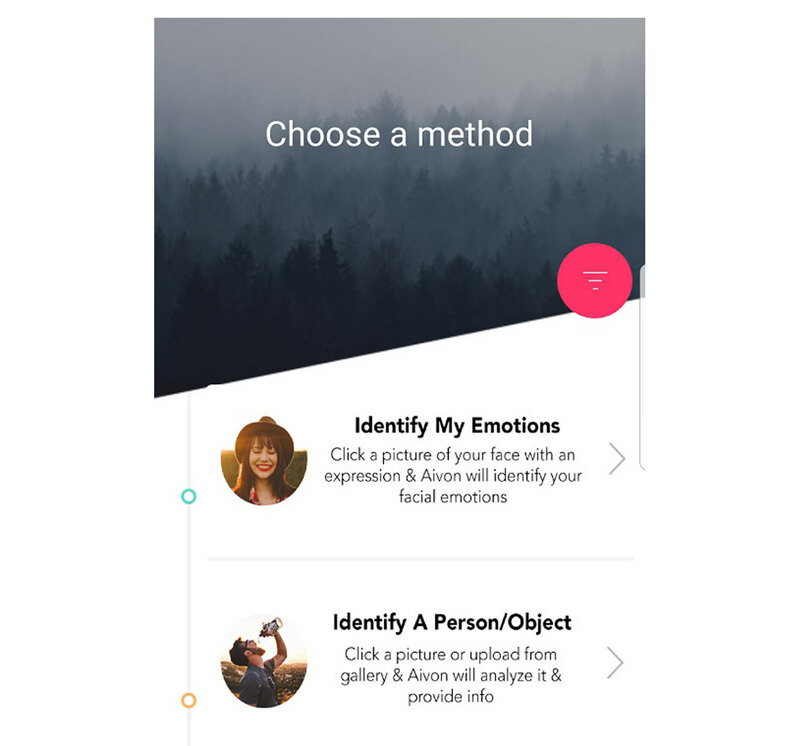 Simply put, Aivon is an application that is fun to mess around with every so often just to see how capable the A.I. really is. While it is far from perfect, the in-development nature of the app means that the potential for improvement is rather large.